Fugitive businessman Vijay Mallya, who is wanted in India over loan default, Tuesday broke his silence by releasing the letters he wrote to the PM Modi and finance minister Arun Jailtey wherein he implies that he has been unfairly treated by the agencies including CBI, ED and income tax department. In the letter, he urged the PM Modi to appoint an ombudsman or a committee to examine all the facts so that justice can prevail. For a total loan of Rs 5,100 crore lent to Kingfisher Airlines, the Enforcement Directorate (ED) has already seized the assets worth Rs 13,900 crore, highlighting the extent of unfair treatment meted out to him. 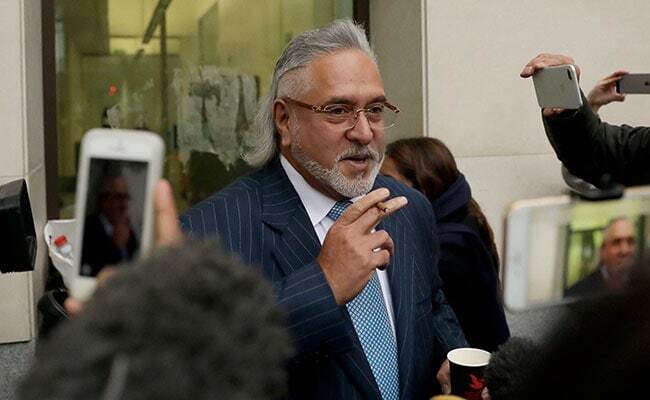 Disputing the wilful defaulter tag given by lenders, he clarified that he tried quite hard to let the borrower company (Kingfisher Airlines) stay afloat by pumping in another Rs 4,000 crore in the now-defunct air carrier besides the loans his company borrowed. For being unable to repay the loans, he blamed high crude oil prices (from $ 60 per barrel to $145 barrel), high rate of ad valoreum sales tax on aviation turbine fuel (between 20 to 30 percent), depreciation of Indian currency by 20 percent, steep increase in airport charges in Delhi and Mumbai and also global financial markets crises. 1. Vijay Mallya wrote letters to both the Prime Minister Narendra Modi and to the finance minister Arun Jaitley on April 15, 2016 to explain his side of the story. Vijay Mallya said that no response was received from either of them. 2. 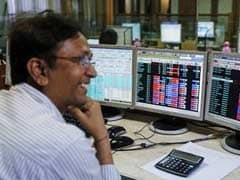 In the letters, he said that he has become the 'Poster Boy' of Bank default and a lightning rod of public anger. He further said that he has been accused by politicians and the media alike of having stolen and run away with Rs 9,000 crores that was loaned to Kingfisher Airlines (KFA). Some of the lending Banks have also labelled him a wilful defaulter while he says that the total loans amount to Rs 5,100 crore. 3. Mallya, who is currently fighting against extradition to India from the UK, grumbled about the fact that ED has attached his assets amounting to Rs 13,900 crore, an amount far higher than the loans he took from all the banks including the state run banks. "The ED have also attached assets belonging to me, my Group Companies and companies owned and/or controlled by my family under the Prevention of Money Laundering Act(PMLA) currently valued at approximately Rs 13,900 crore," he added. 4. He said that he has become a political clown about whom politicians across political lines make reference to in public statements to either influence the electorate or set an example before several other industrialists whose companies are facing financial stress. 5. He reiterates that he has made a one-time settlement offer amounting to Rs 4,400 crore to State Bank of India (SBI) which they have rejected. 6. He also underscored the fact that he pumped in additional Rs 4,000 into Kingfisher Airlines (between 2005 and 2013) but to no avail since the company went bust, drowning not only the loan money but also the additional capital invested into it. 7. He urged the Prime Minister to appoint an ombudsman or a committee to examine all the facts so that justice can prevail. 8. He brought forward the grouse that income tax department has attached his personal assets worth Rs 1,000 crore relating to the claims that are disputable. 9. He said that the total borrowings (principal amount) of Kingfisher Airlines including from public sector banks was Rs 5,100 crore. 10. He said that the company went bust despite all the efforts made to let the company sail through the crisis. For being unable to repay the borrowings, he blamed high crude oil prices (from $ 60 per barrel to $145 barrel), high rate of ad valoreum sales tax on aviation turbine fuel (between 20 to 30 percent), depreciation of Indian currency by 20 percent, steep increase in airport charges in Delhi and Mumbai and also global financial markets crises.